One of the best minuto. 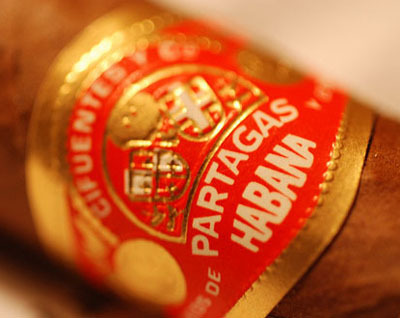 This full bodied vitola is appreciated by old smokers, new smokers and connoisseurs alike. 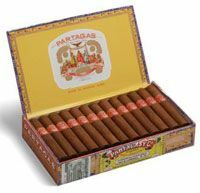 Its a great summary of what a great Partagas can be. Its overloaded with wonderful hot spicy flavours.